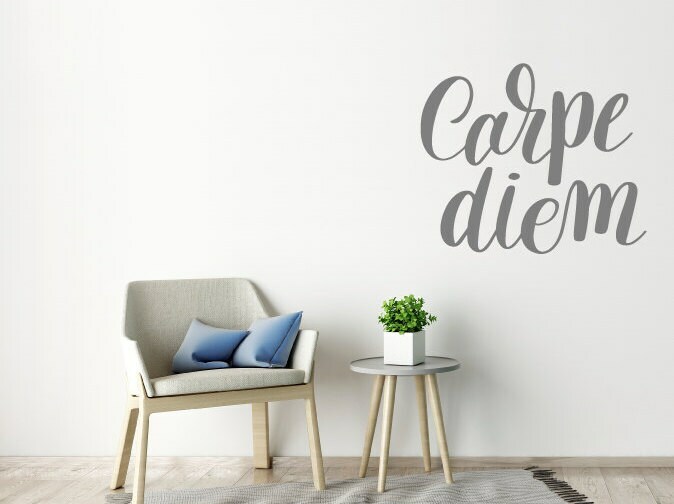 A beautiful wall decal quote "Carpe Diem" which in Latin means to "Seize the day". 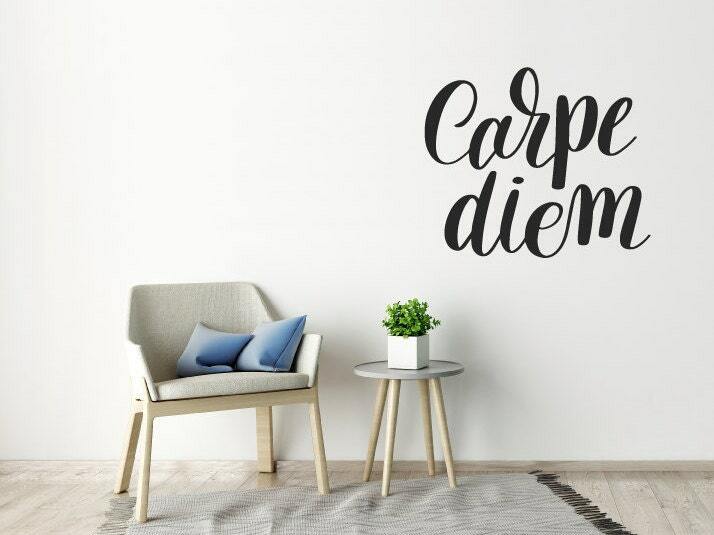 Wall sticker quote is designed in flowing writing, giving off a great look, which would look fantastic on any wall. 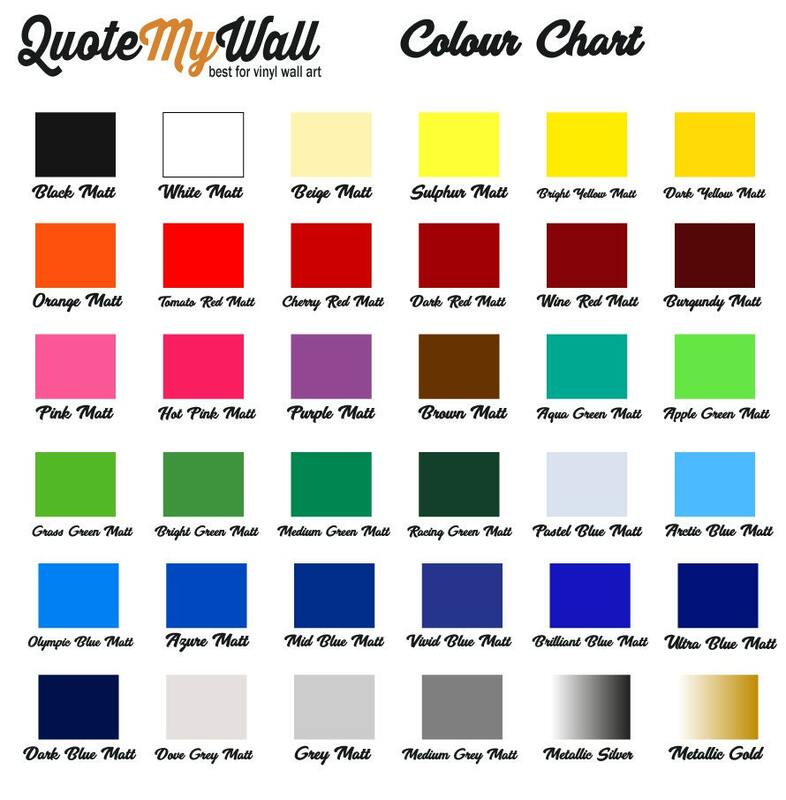 ★ You will receive your order in a strong self adhesive envelope/postal tube depending on size. Includes easy to follow application instructions.